As one travels through the various streets of Evernight, there is much to see and much to do. The main strip is abundant with establishments to spend the night away, from The Hidden Pleasures Casino to any other given source of entertainment, what ever your desire so shall it be. To the south was built a board walk, which would wind several miles along the coast line. To the north, the industrial district, where all the work would be done to actually keep the city afloat. At the west side would be a wide and sprawling park, as well as other points of cultural interest. Though it's residents were scattered among all parts of the city, the eastern side would be the main residential district. At the center of it all, there was constructed 5 miles of a strip. Along this strip one after another, one beautiful and elaborate casino after another was erected. They would, in their appearance resemble various famous cities of present or even the ancient past. Once inside, their elaborate decor would transport the eager vacationer to another place, another moment in time... that is if they could tear themselves away from the abundance of gambling tables or slot machines long enough to notice. Snaking off the strip itself are many little side streets, lined with a variety of liquor stores, souvenir shops, and gentleman's clubs. Right off the main strip would be the French Quarter, where jazz clubs and little stores that sell everything from cute little trinkets to voodoo paraphernalia will be found. Yes, if there was a need to be had that one couldn't find back home in their quaint little suburban home, it's tourists could always find it here. But then, what would one expect in a city paid for by the mafia, originally populated by thieves, hookers, and other colorful figures granted an early release from their jail terms if they would go and work in this little tropical paradise. 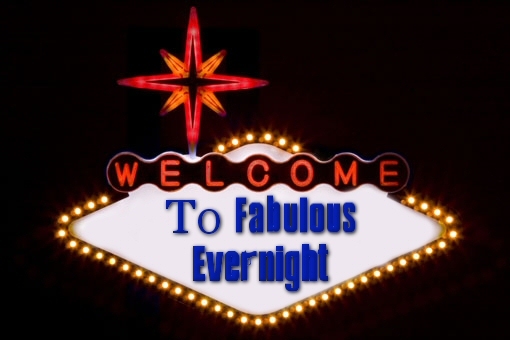 As years have passed, what would be dubbed as Evernight, the city where the party never dies, it has grown far past the hopes and expectations of it's seedy founders. 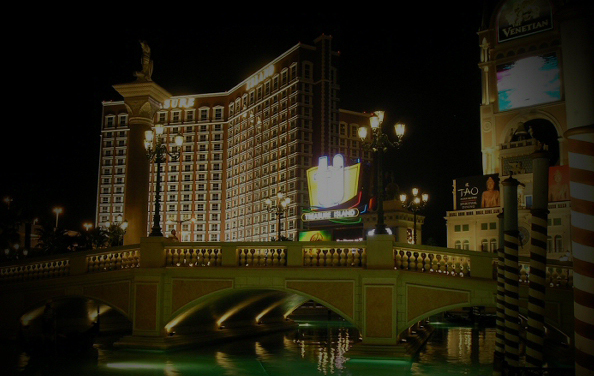 Think of it as Las Vegas meets New Orleans and you have Evernight. Imagine cigar smoking mobsters sitting in the back of the casinos behind two way mirrors counting their cash. Think of swamp lands instead of desert, above ground cemeteries where it is said vampires roam, and a place where laws aren't really laws, but more of a guideline. A city that never sleeps, where the party never ends.